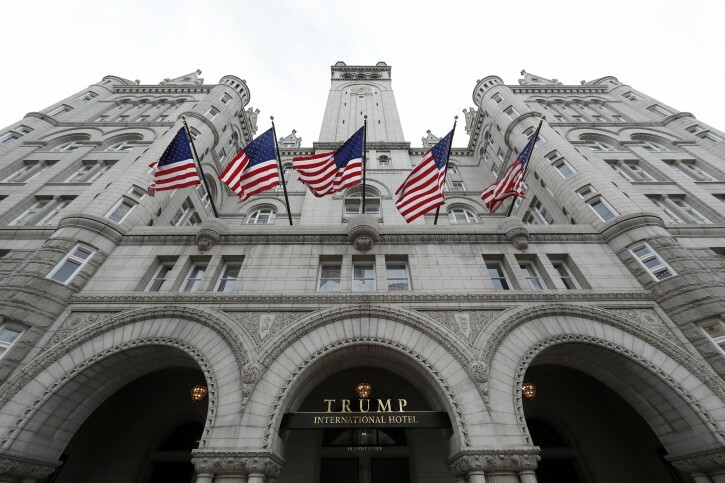 Washington – The attorneys general of the District of Columbia and Maryland say they’re moving forward with subpoenas for records in their case accusing President Donald Trump of profiting off the presidency. Subpoenas are expected to be sent out within hours of Monday’s order from U.S. District Court Judge Peter J. Messitte approving the legal discovery schedule. Such information would likely provide the first clear picture of the finances of Trump’s Washington, D.C., hotel. Trump’s Justice Department lawyers filed a notice to the court on Friday that appeared to challenge the Maryland judge’s decision to allow the case to move forward. The Justice Department did not immediately respond to a request for comment. The Constitution’s Emoluments Clause prohibits federal officials from accepting benefits from foreign or state governments without congressional approval.